Malcolm Stewart has found a ride for 2019. 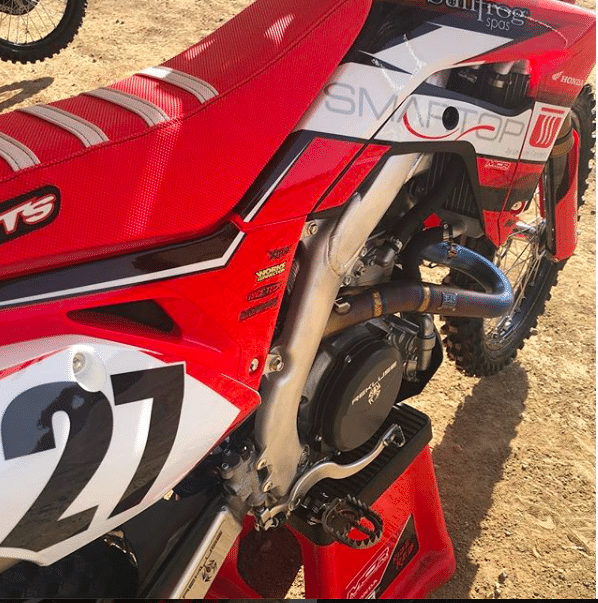 We don’t have all the details yet but it’s rumored to be a Supercross only deal riding 450 Honda’s for Motoconcepts Racing. He will be able to use all his current gear sponsors and the team gets limited support from factory Honda so he will have good equipment. Stay tuned for more.